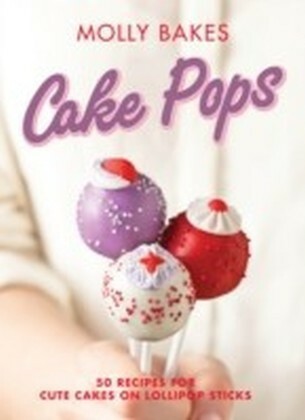 Cake pops are the hot new thing in baking. 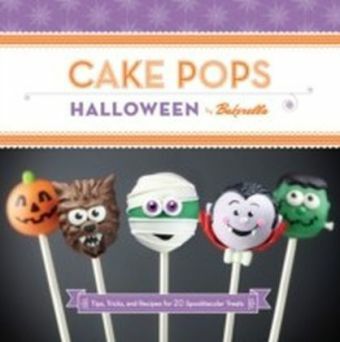 A ball of cake, dipped in chocolate, lovingly decorated, and best of all... on a stick you can hold! 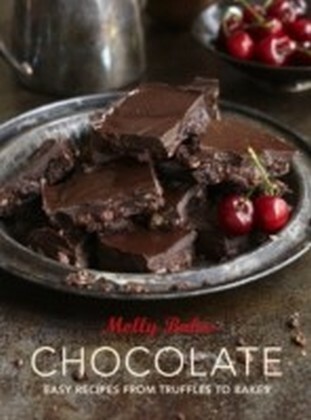 Get creative with these gorgeous little treats, which make the perfect gift. There are loads of different flavours, from classic chocolate to adventurous peanut butter. And when it comes to decorating, the sky is literally the limit, with everything from simple coloured balls to love hearts, animals and even fluffy clouds.They are even cuter than a cupcake. 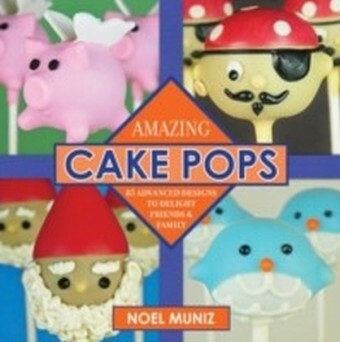 And cake pops are as fun to make as they are a treat to eat. 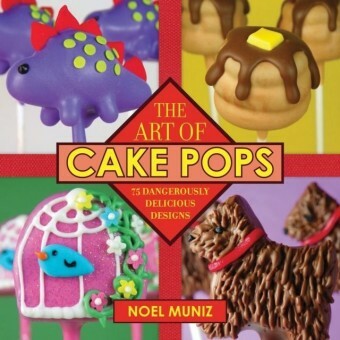 Ms 'Molly Bakes' is the UK's cake pop queen. 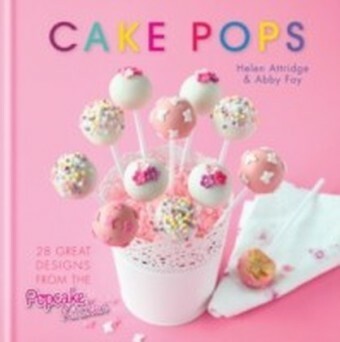 Here she shares her foolproof recipes for making 50 different cake pops: each unique but all equally irresistibly delicious.